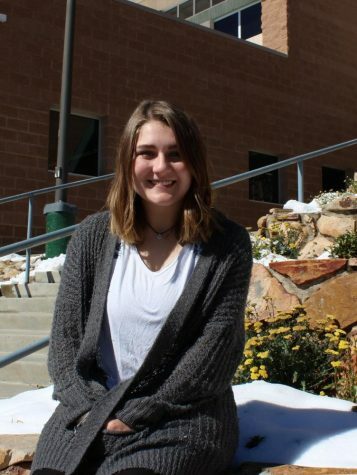 Taylor Mitchell, Editor-in-Chief of the Lobo Legend, is a second year member of the CHS Student Media family. She’s also a part of the yearbook staff, and received an award in 2017 for second place in personality profiles in the yearbook. Her dream is to be a writer in England, something she got a head start on after spending the summer there. Taylor enjoys music, reading, spending time with her friends and family, and cuddling with her dogs.